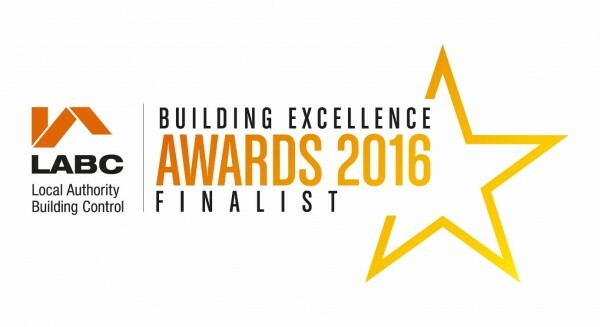 D Brown Building Contractors has been shortlisted as a finalist for the East Midlands LABC Building Excellence Awards 2016 which takes place in June. Four projects have been shortlisted for a total of six awards in the annual competition. Station House, Holbeach, Spalding is in the best change of use of an existing building or conversion and for best high volume new housing development. Needham Drive, Sutton St James, Spalding is up for best small new housing development. Blue Street, Boston development also features in the best high volume new housing development and best social or affordable new housing development. And River Lane, Moulton is in best extension or alteration to an existing home. All winning projects from the regional awards will automatically be shortlisted for the LABC Building Excellence Awards Grand Finals, which will be staged in London in November.